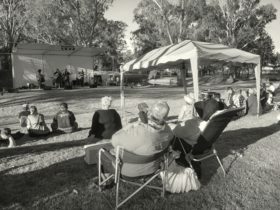 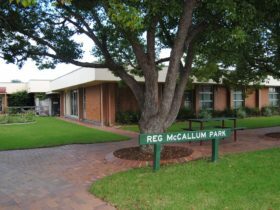 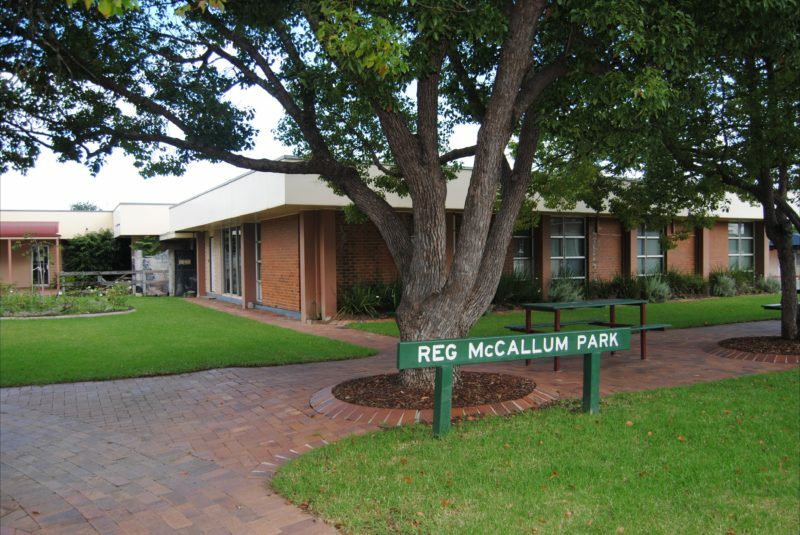 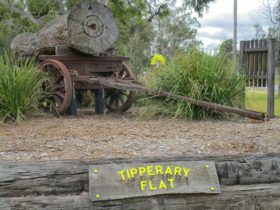 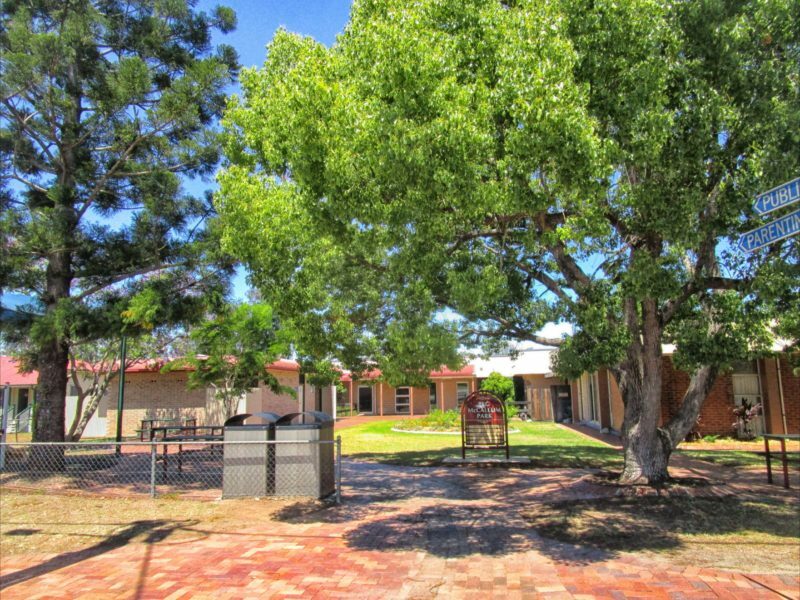 Located in Henry Street, Nanango, this attractive park, Reg McCallum Park, is named after the Mayor of the Nanango Shire, Reg McCallum, who has been the Mayor for over 25 years. 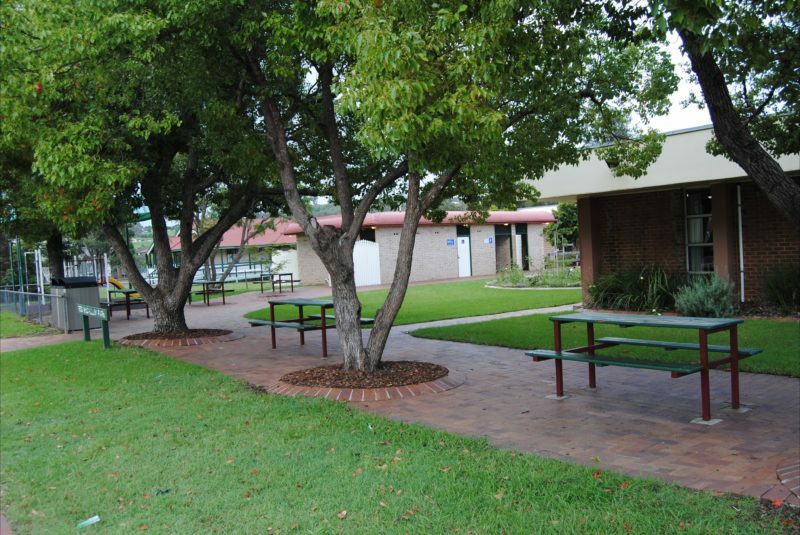 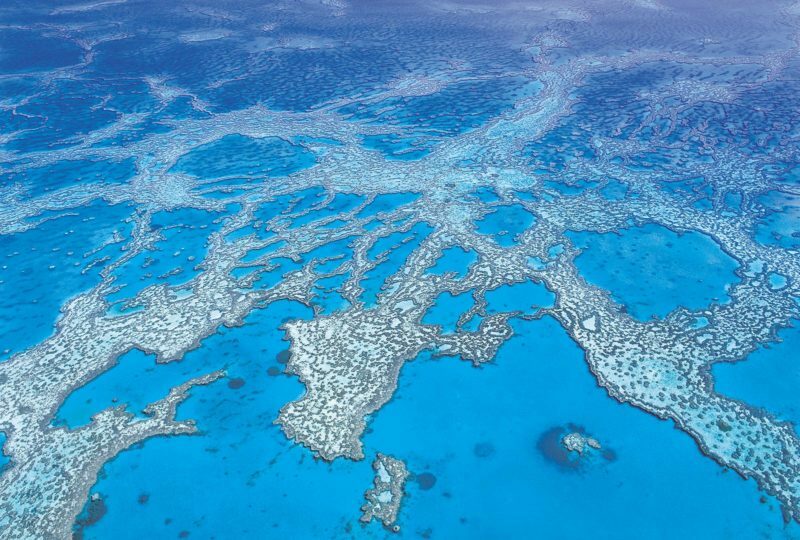 The facilities include public toilets with wheelchair access, parenting rooms, free showers (need to get key from the South Burnett Visitor Information Centre – Nanango), playground, tables and chairs. 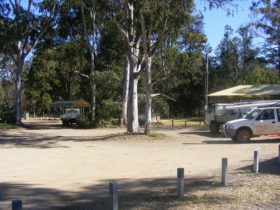 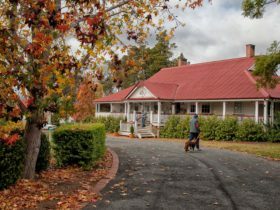 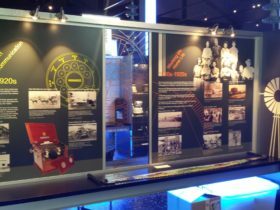 The South Burnett Visitor Information Centre – Nanango can also be found across the road, which provides services that include:- the Tarong Power Display, information on attractions, accommodation and businesses, as well as offering history research, a range of souvenirs and other goods.